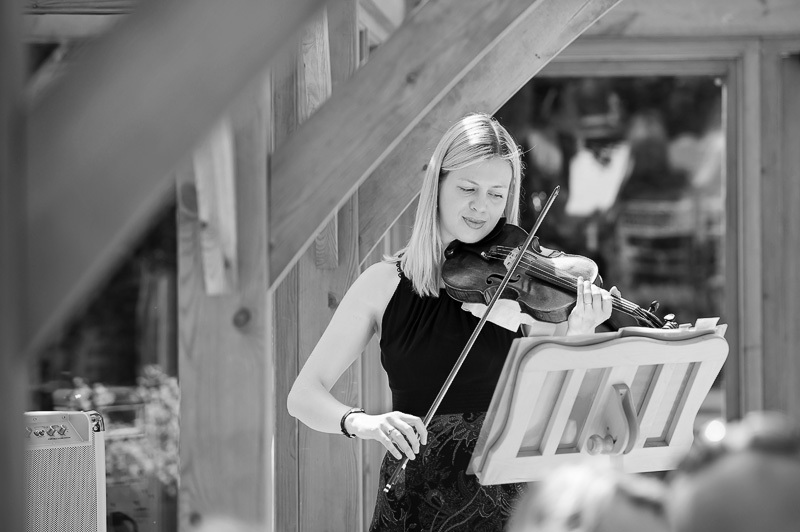 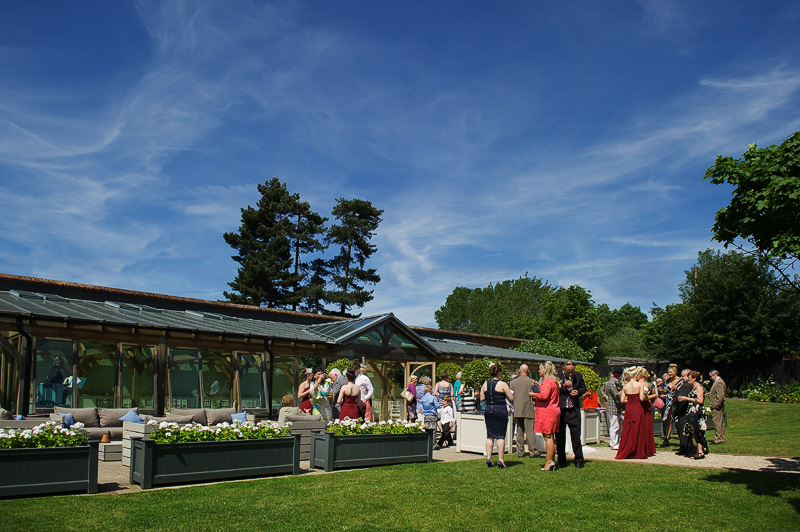 On Sunday I was at the beautiful wedding venue Gaynes Park to photograph the wedding of Mark and Jenni on a glorious sunny day! 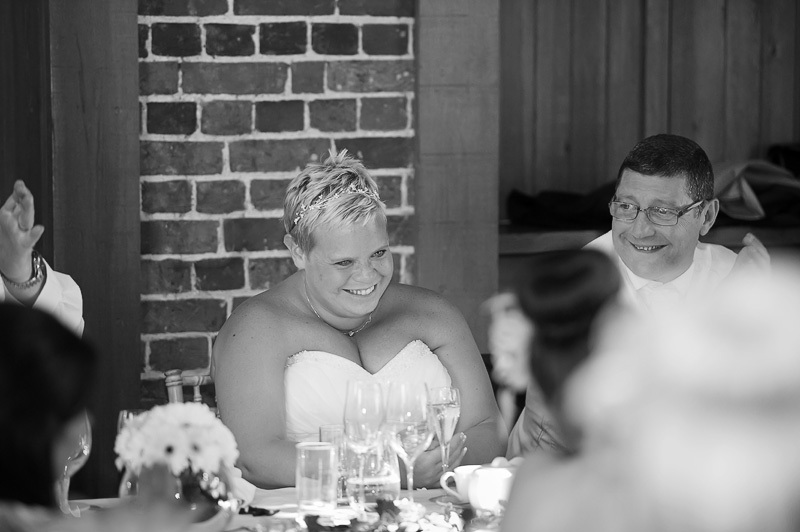 When I 1st met Jenni to discuss her plans I knew from that moment it would be a fun, relaxed affair so I was really looking forward to it, and having met up again for their pre wedding session I knew we was is in for some laughter! 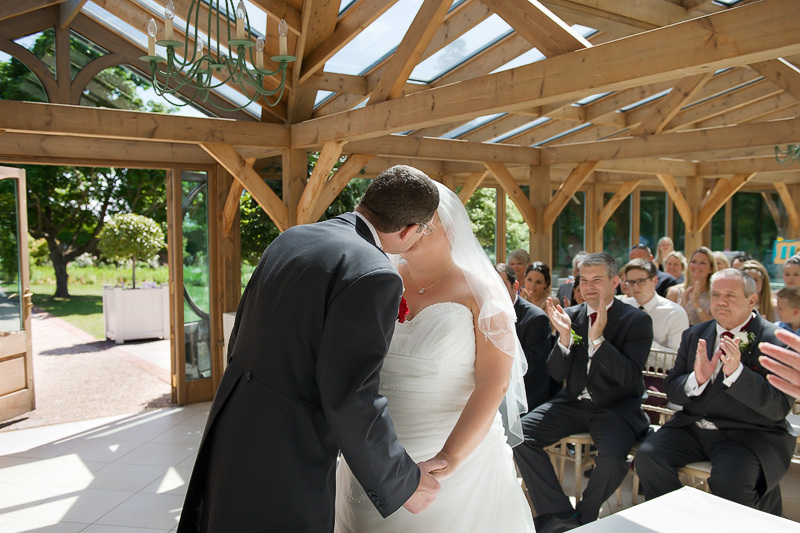 The ceremony was beautiful and took place in the orangery, bathed in sunshine! 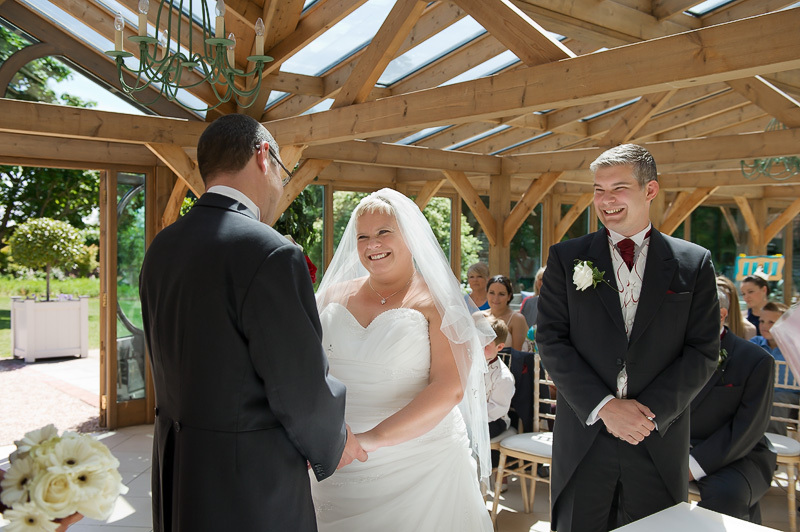 Afterwards the bride and groom took their time greeting their guests whilst enjoying drinks and canopies in the walled gardens. 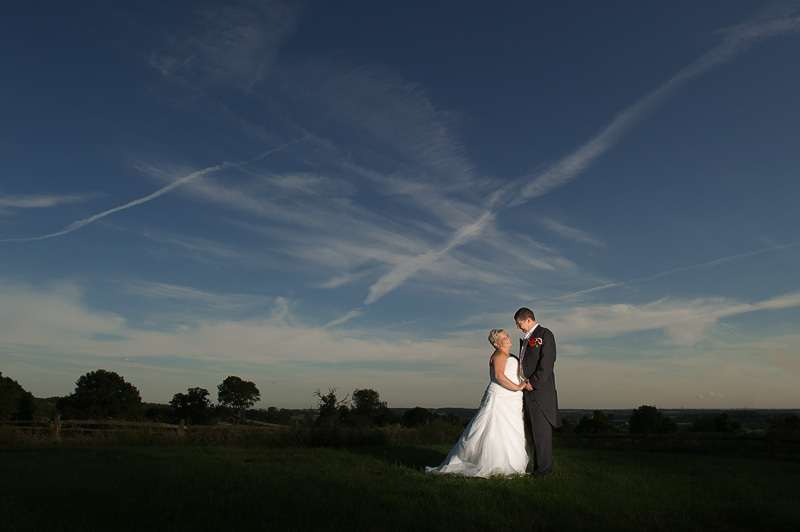 After a few group photos I managed to sneak them both away for 15 minutes for their bride and groom portraits getting them back in time for their wedding breakfast! 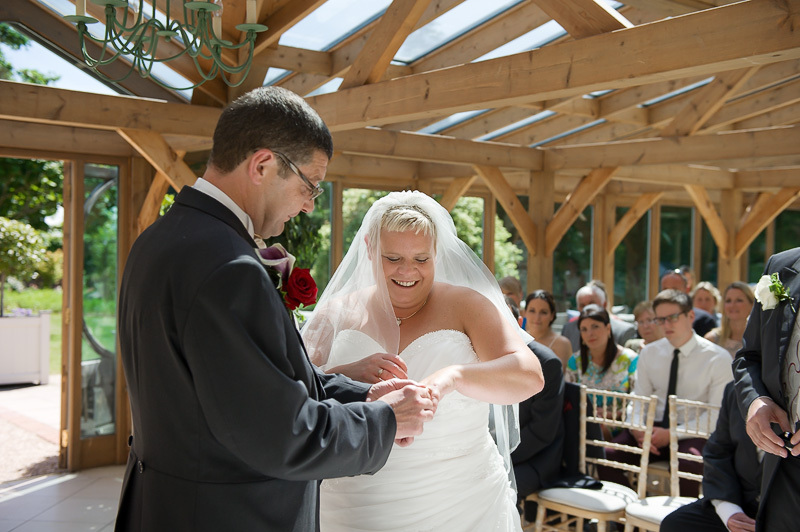 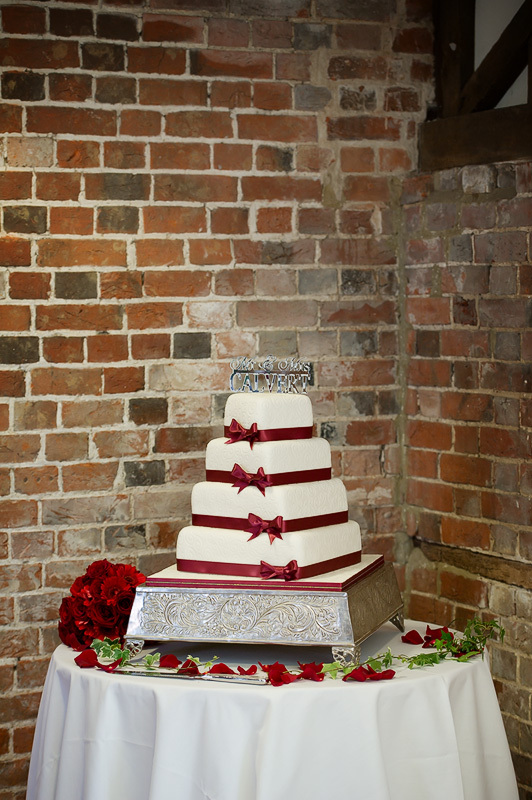 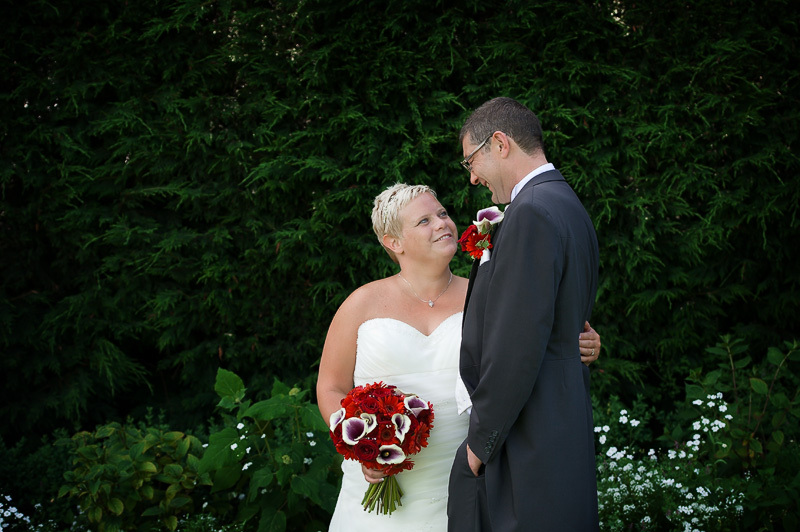 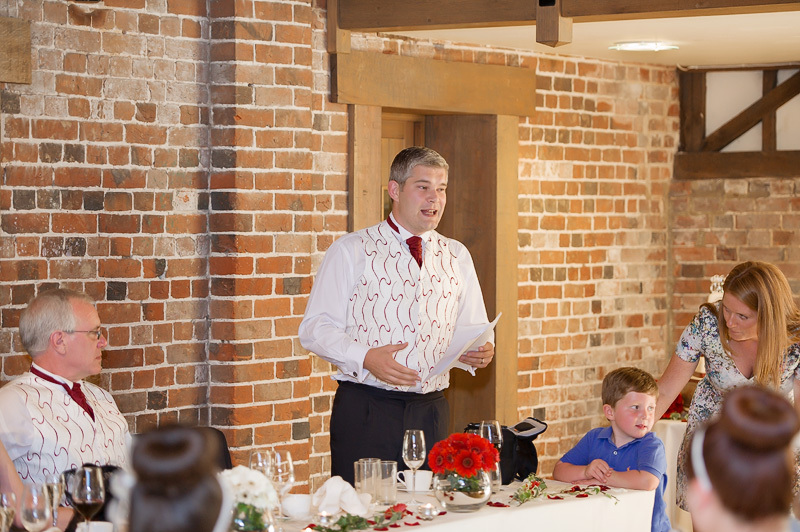 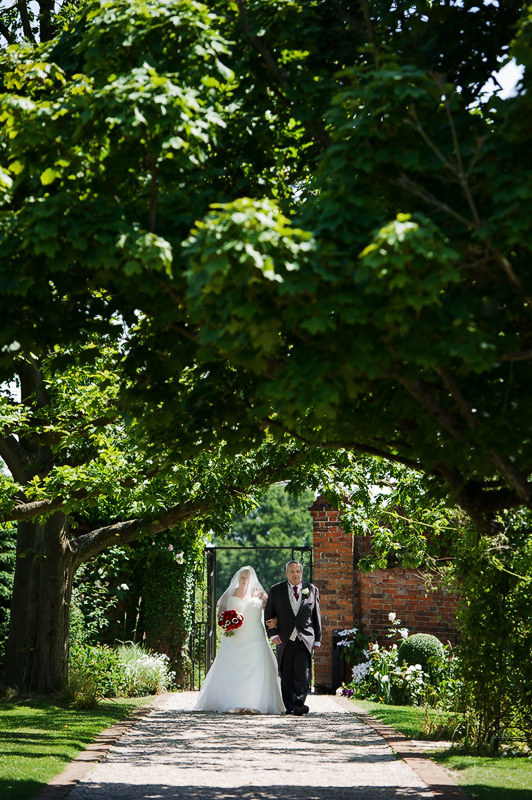 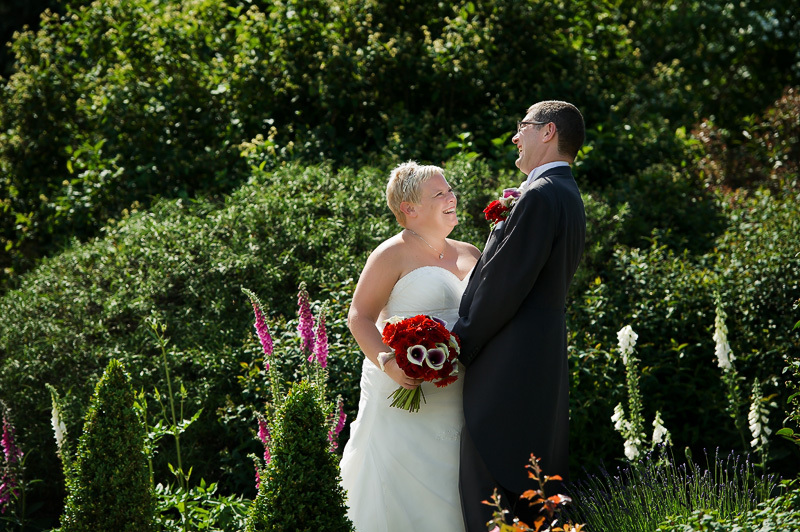 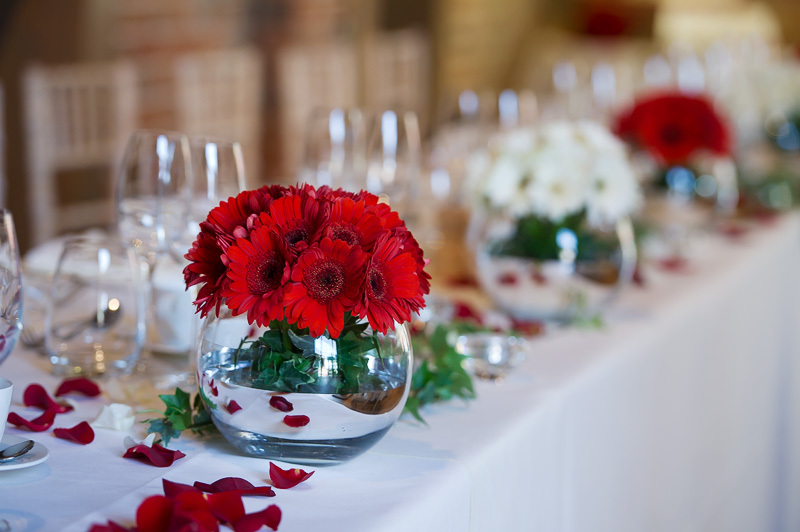 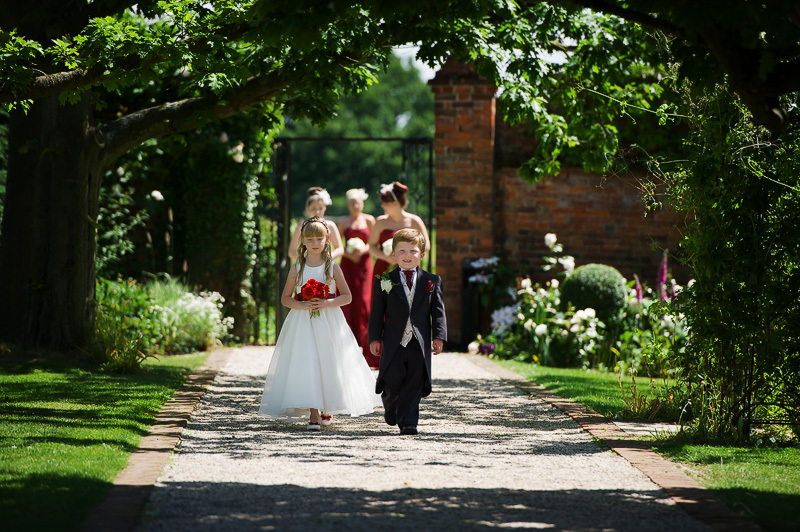 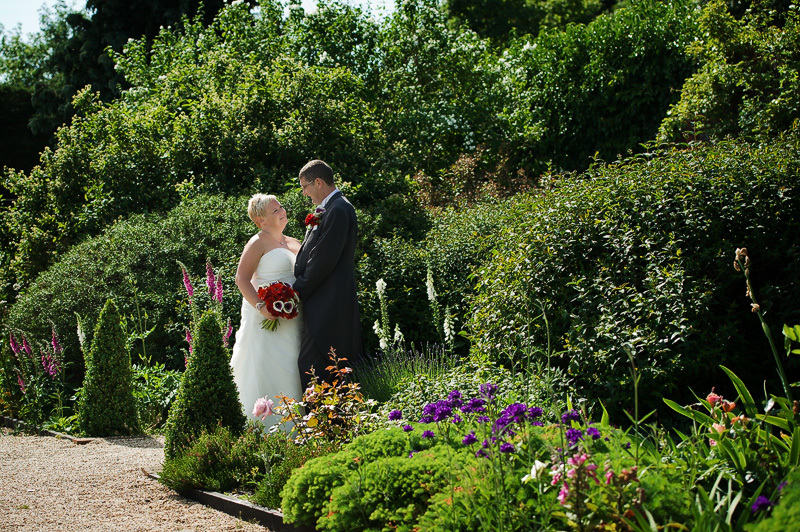 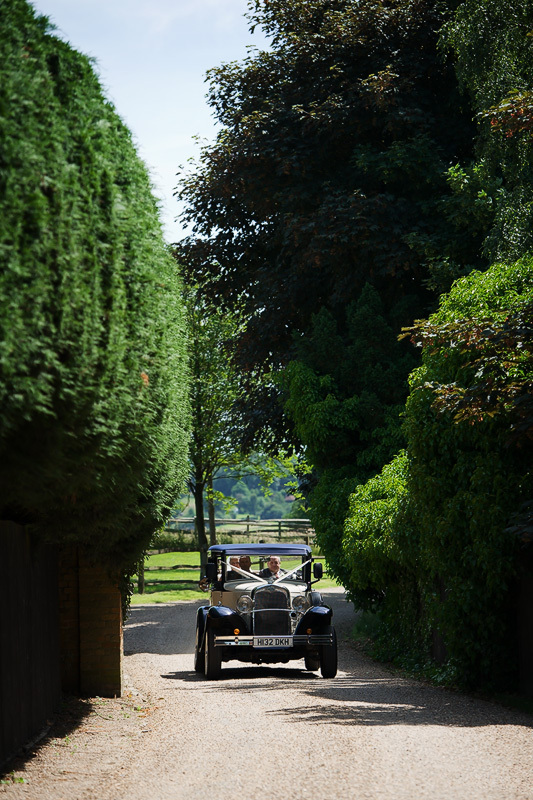 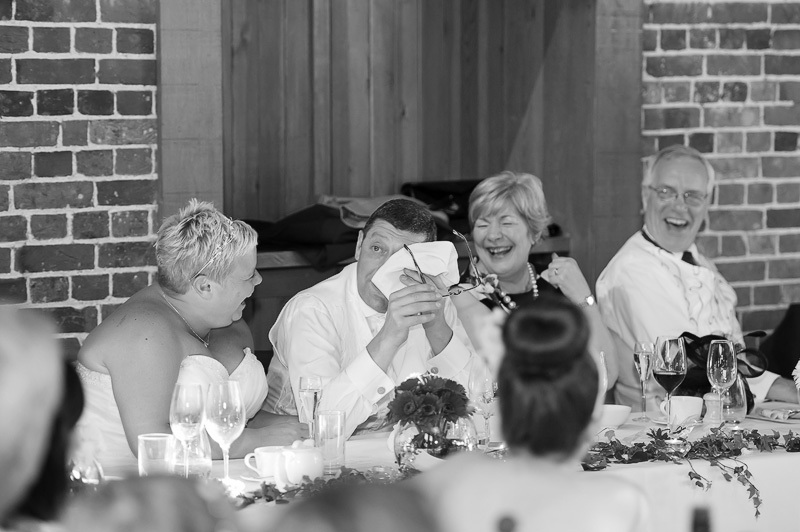 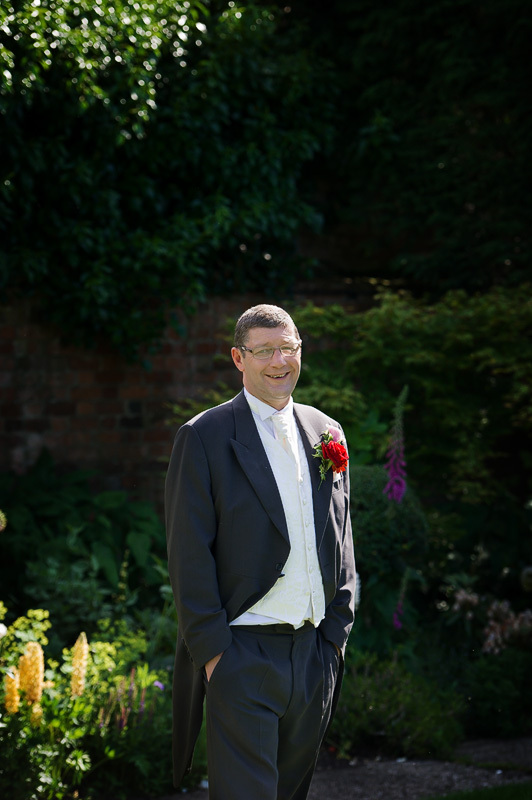 All the staff at Gaynes Park were fantastic and really looked after Mark, Jenni and all of the guests! 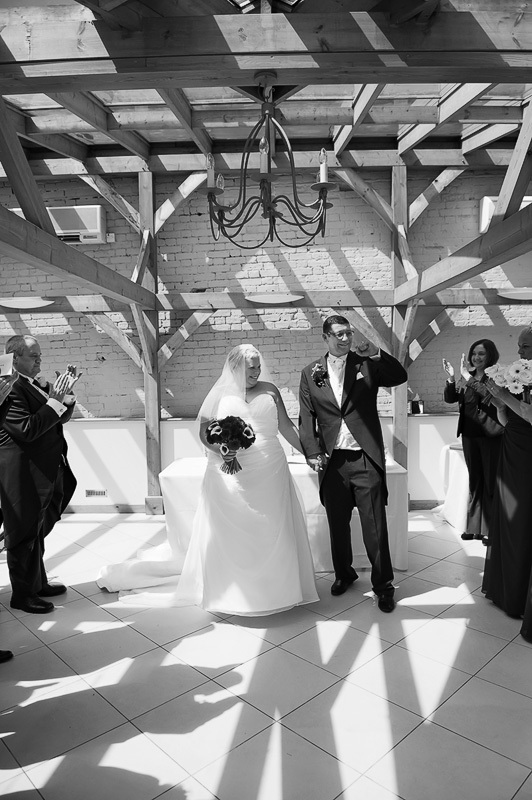 In the evening they had a live band and I left shortly after 1st dance as the party was really getting started! 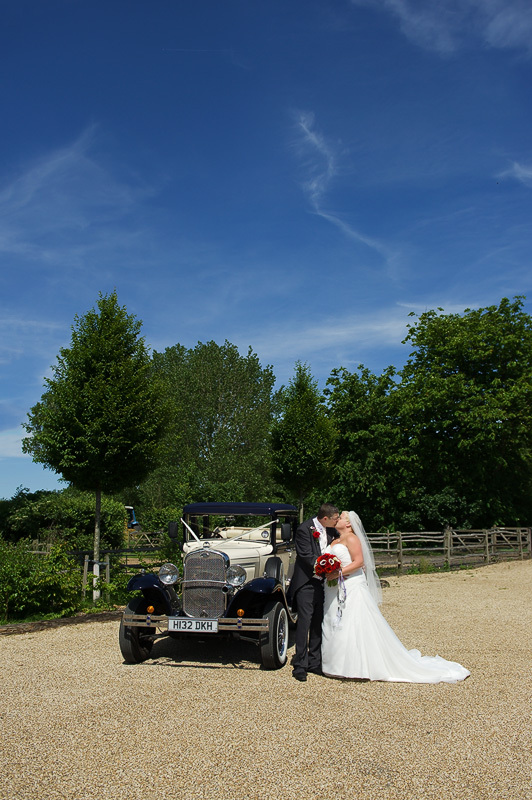 Great couple and a lovely wedding to be a part of , I wish you both the best of luck! 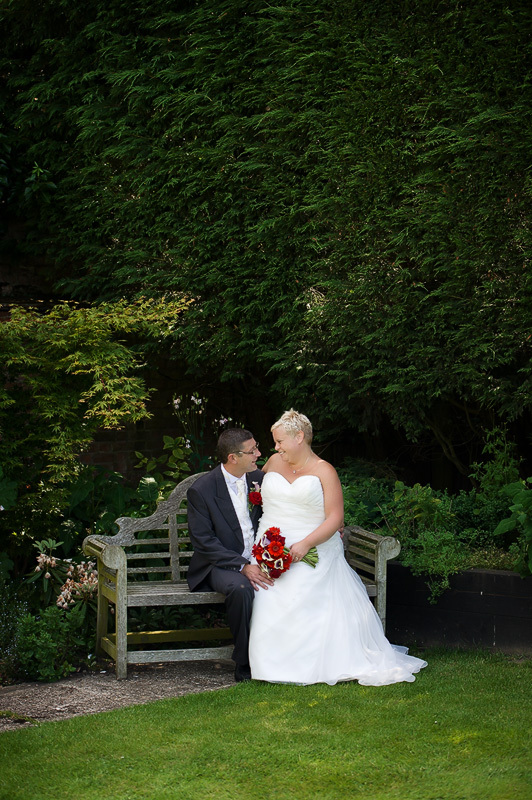 If you are getting married and need a wedding photographer please contact us for availability. 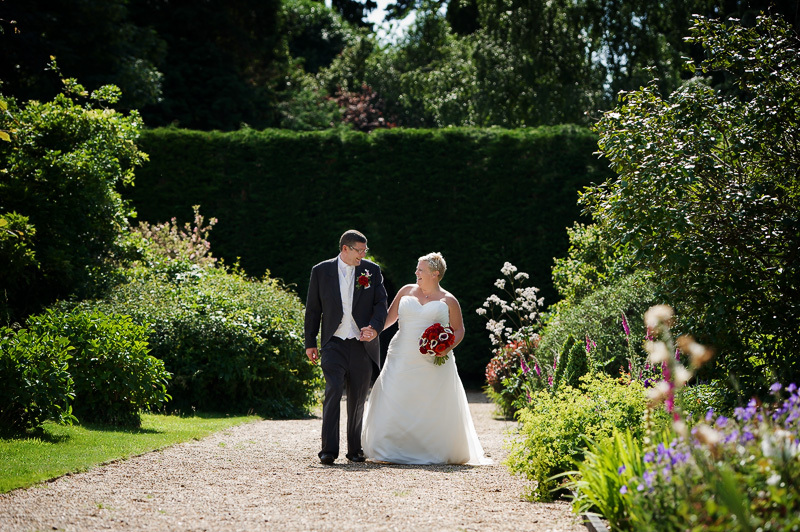 If you are planning your wedding and are looking for a Essex wedding photographer or a Cambridgeshire wedding photographer then please get in touch to arrange a meeting. 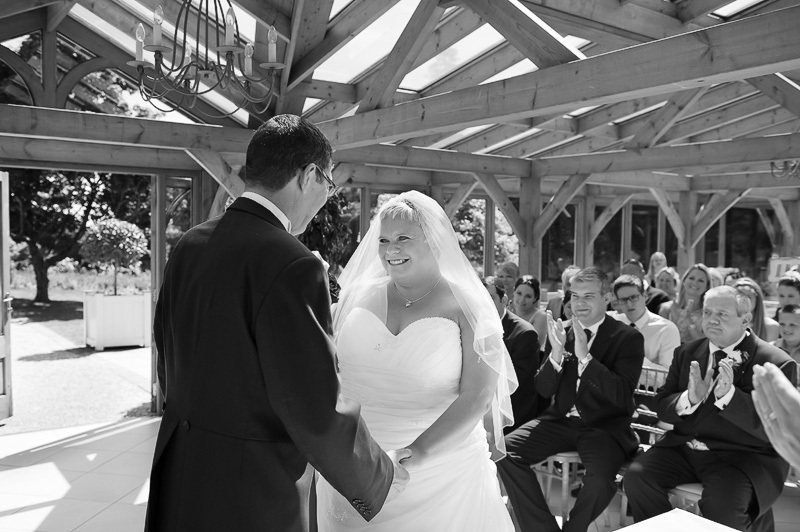 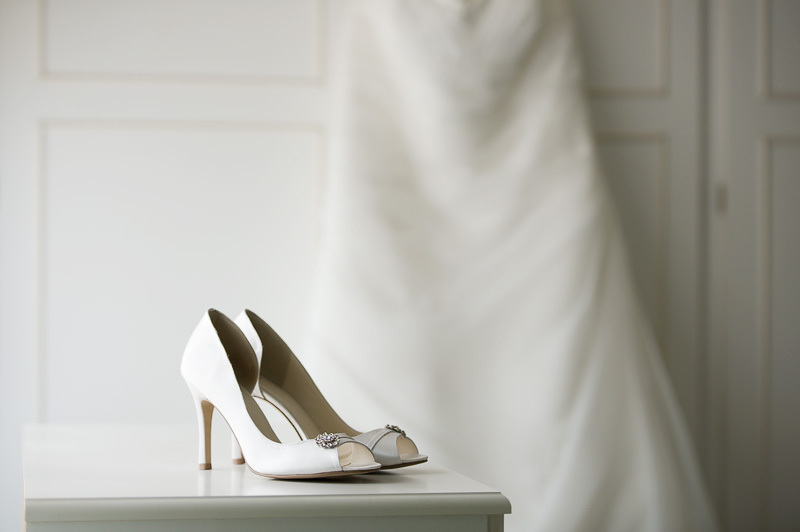 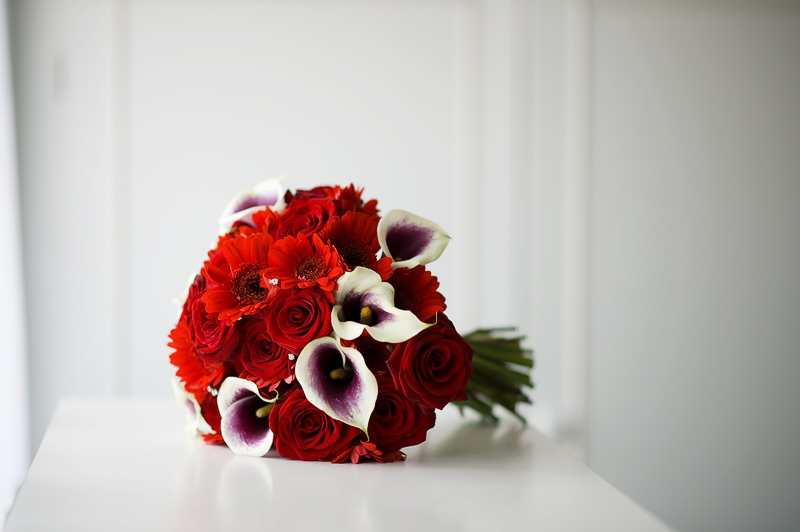 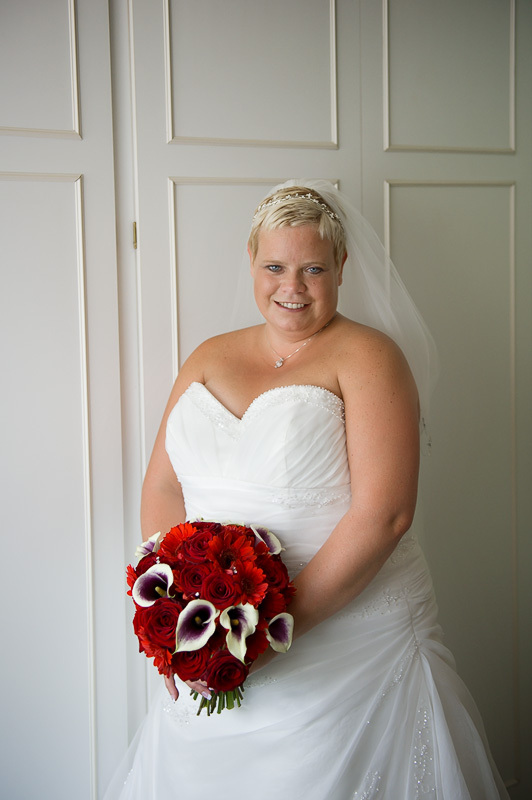 I also provide London wedding photography and Surrey wedding photography.